U.S. stocks inched higher on Monday, with the Dow and the Nasdaq hitting fresh records, on rising optimism over President Donald Trump’s proposed tax overhaul. 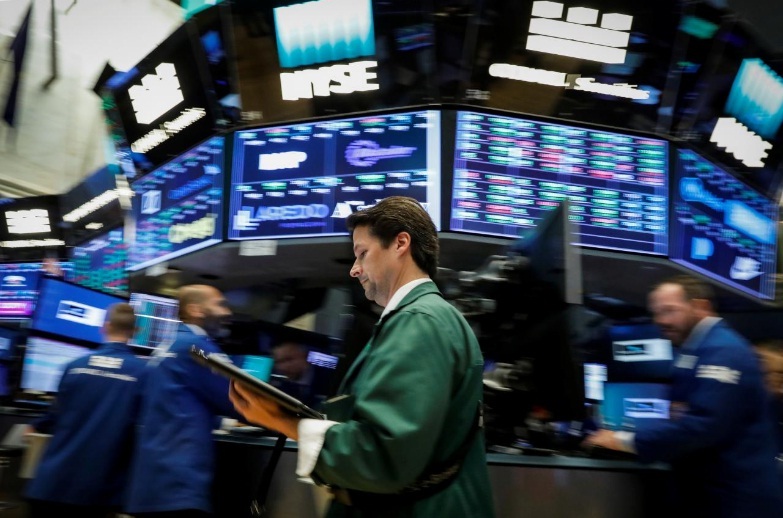 The Dow Jones Industrial Average rose 7.43 points, or 0.03 percent, to 22,781.1. The S&P 500 gained 2.06 points, or 0.08 percent, to 2,551.39. The Nasdaq Composite added 7.26 points, or 0.11 percent, to 6,597.44.